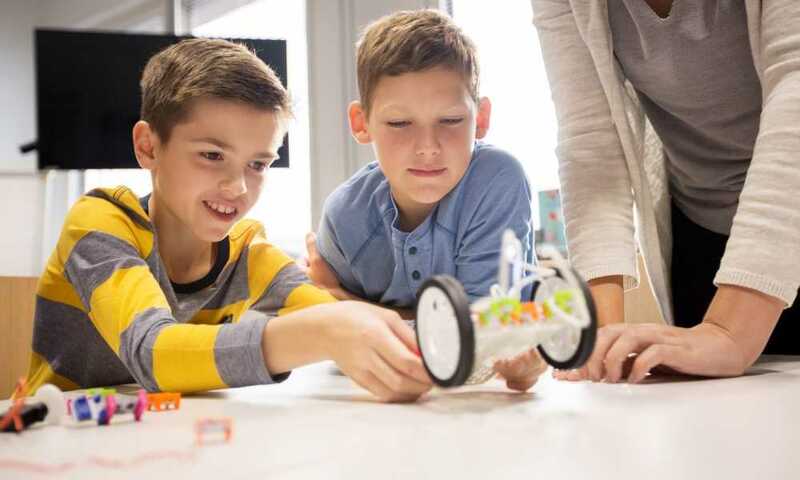 Playing with robots is an activity that is not only enjoyed by kids. Even adults love it. 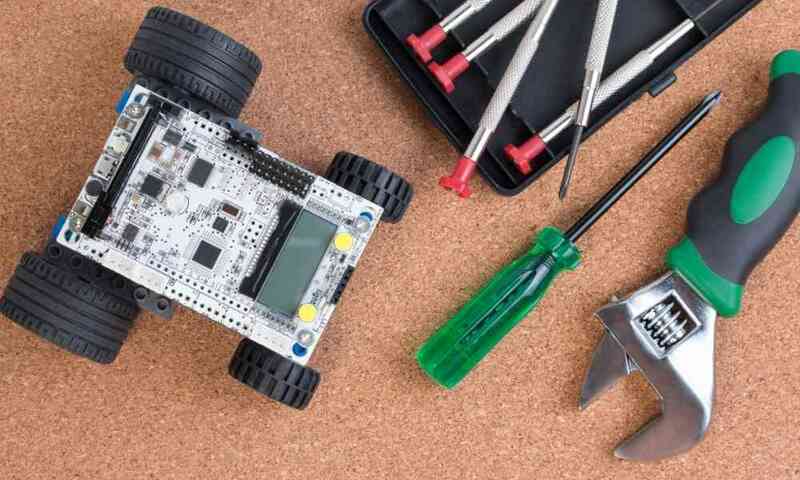 If you are one of those grown-ups who are fond of robots, then you might have dreamt of building your own machine. 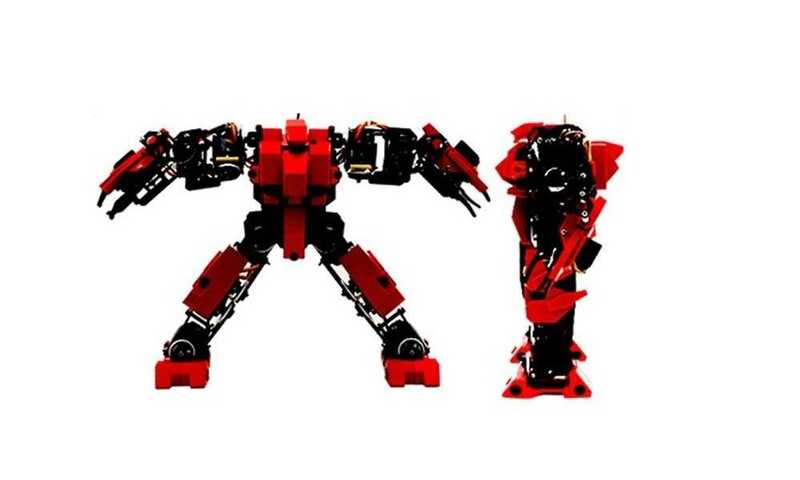 The DFRobot Devastator Tank mobile platform is one robot toy that must be in your shopping list. This isn’t a robot toy that you usually find in toy stores, though. It is made of high strength aluminum alloy, making it very strong, sturdy, and durable. It can move quickly and easily with its high speed motor and premium tracks. It won’t have any problem dealing with the toughest terrains with its high performance suspension. What’s more, you can experiment with this robot. You can add sensors, turntables, or controllers with this platform. You’ll definitely have a lot of fun with the Devastator tank mobile. Assembling this tank mobile platform should not pose a lot of problems as well. It is very easy to assemble, with most reviewers on Amazon.com saying they were able to do so in an hour or so. Besides, there is an easy-to-follow instruction manual that you can refer to in putting together the robot. This is a robot that may also be a good present to hobbyists, and students. It can also be used for competitions and research projects. Children aged 12 years old and below may find it difficult to operate and assemble, though. 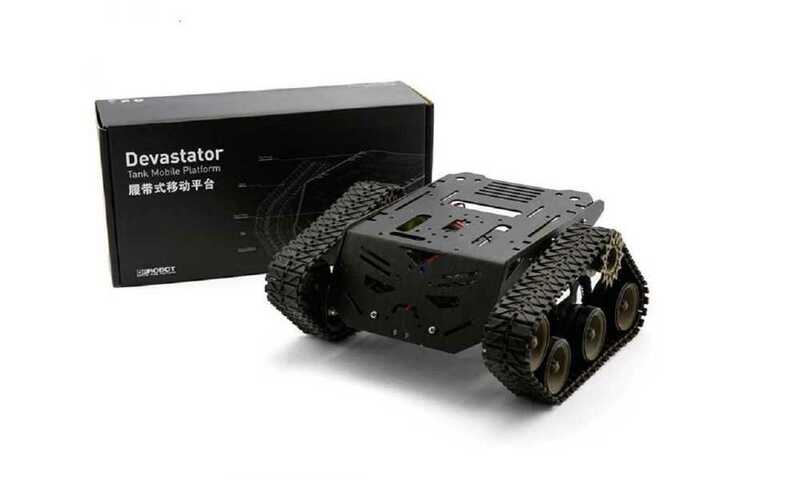 There are other robot tanks that are similar to the design of this DFRobot Devastator, like the Kuman Sm5 Th Wireless Wifi Robot Car Kit for Arduino,utility Vehicle Intelligent Robotics, Hd Camera Ds Robot Smart Educational Robot Kit for Kids. However, the said Kuman robot tank is a lot expensive if you compare it with the DFRobot Devastator. 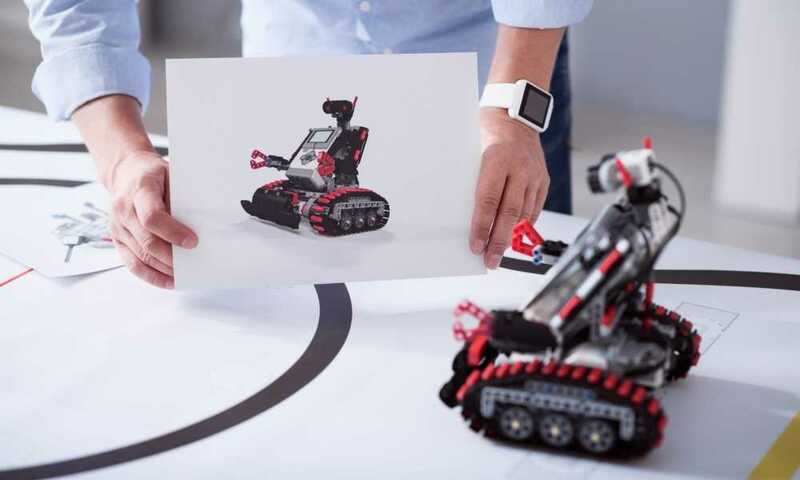 But the Kuman robot tank is also a good choice for a starter kit as it is easy to assemble, plus it has a WiFi connection that lets users control it with their smartphones or tablets. 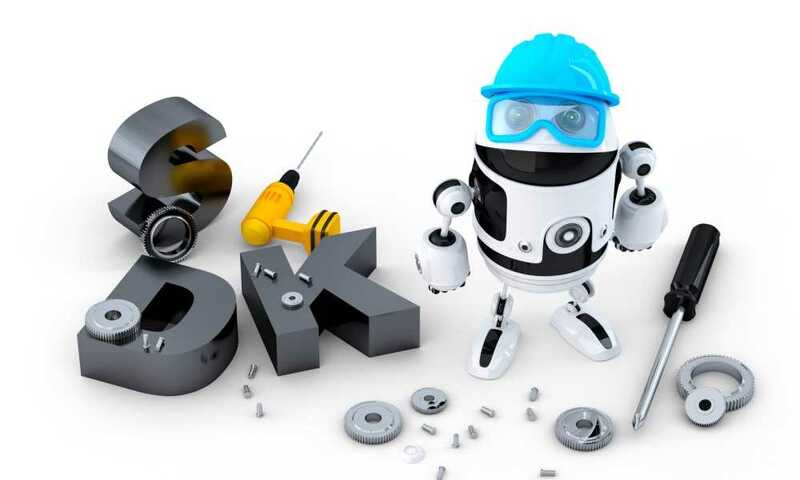 While the Kuman robot tank is made of solid stainless steel, a common concern among its users is that there are lots of razor-sharp edges that can cause cuts when assembling the robot. 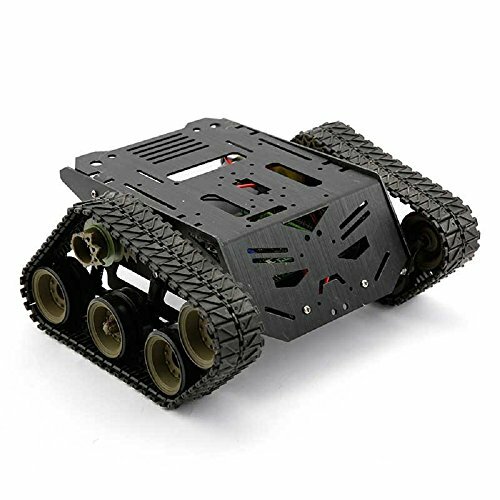 Another similar product is the Makerfire Arduino FPV Robot Car Kit Wifi Utility Intelligent Vehicle Robotics HD Camera Wireless Controls with Anroid IOS PC. Like the two other robot tanks, it is a good starter kit. 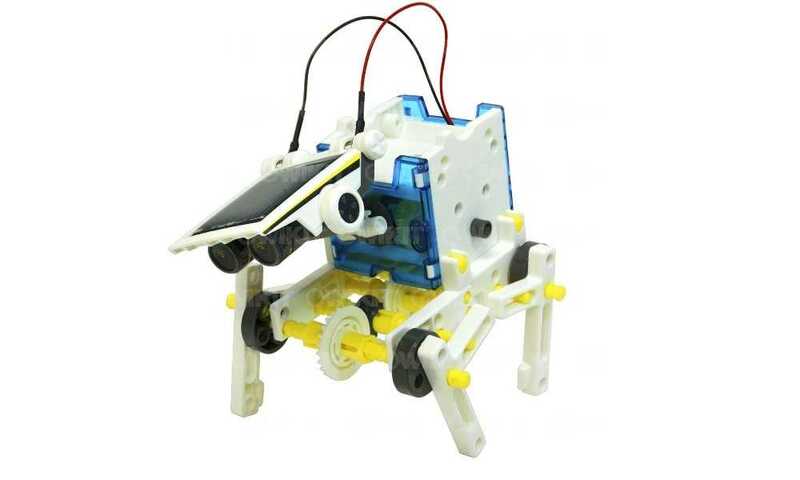 It can teach its users Arduino programming, and like the Kuman robot tank, is Wi-Fi compatible. 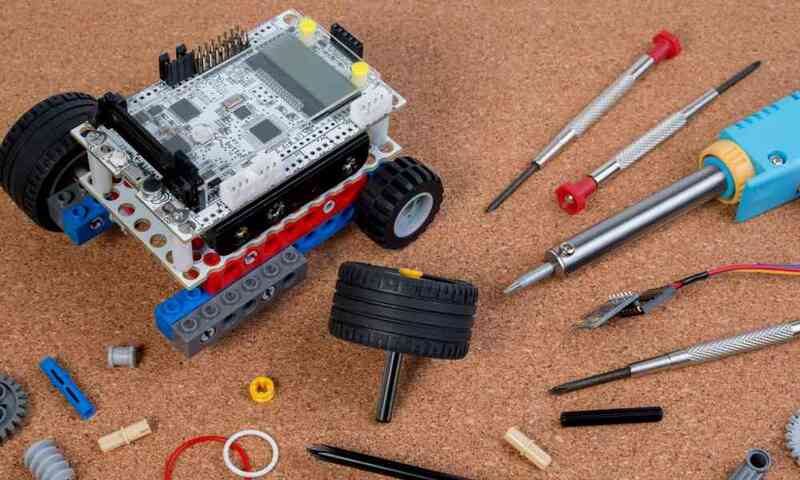 However, the Makerfire Arduino PFV robot car kit is quite expensive when you compare it to the DFRobot Devastator. There are also complaints about the build quality of the robot car kit. In summary, the DFRobot Devastator Tank Mobile Platform is one affordable, easy to assemble, and highly engaging robot kit that you must consider buying. 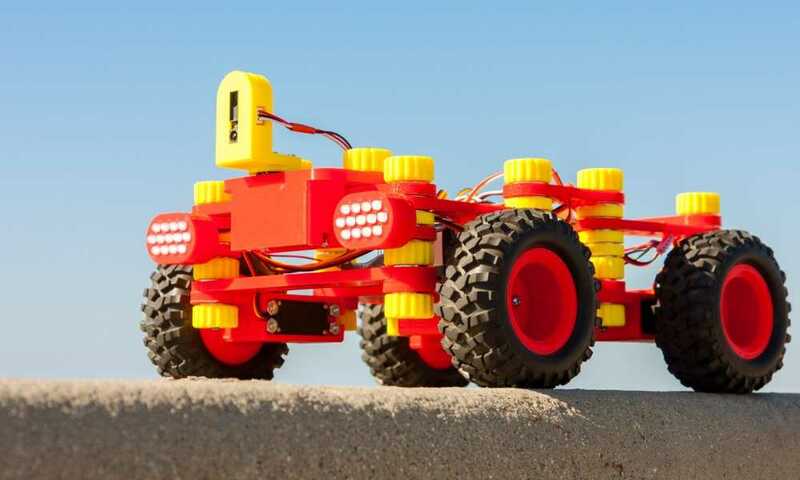 This is an expandable robot tank that can get you started on robotics. While there are lots of robot toys that are similar to the DFRobot Devastator, it is hard to deny that this one is budget-friendly. Plus, you can be assured of its build quality. And finally, the Devastator is very easy to assemble. If you are a hobbyist, a toy collector, or simply someone fascinated with robots, the DFRobot Devastator is something you should get. RobotMag has been sharing a passion for all things Robotic since 1996. Some recommended products may use affiliate links. RobotMag.com is a participant in the Amazon Services LLC Associates Program, an affiliate advertising program designed to provide a means for sites to earn advertising fees by advertising and linking to Amazon.com. Amazon and the Amazon logo are trademarks of Amazon.com, Inc or its affiliates. Copyright © 1996 - 2017 Robot Mag. All Rights Reserved.